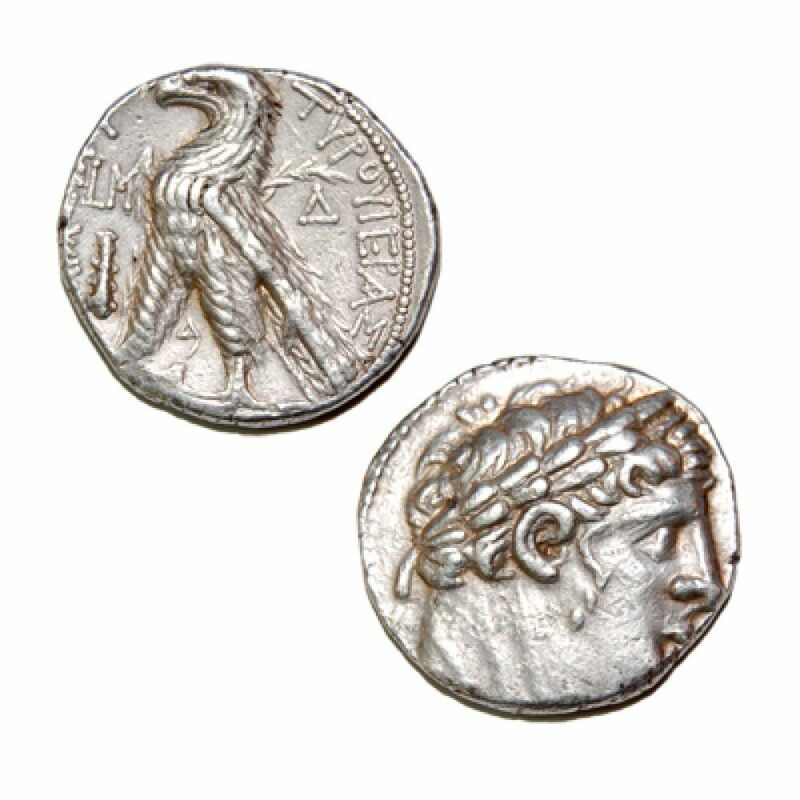 The silver shekel of Tyre is the coin that was used for the temple tax in Jerusalem up until the First Revolt began in 66 A.D. 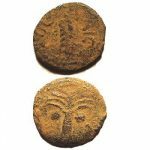 This coin was known to be the most reliable of currencies during the first century, and is even mentioned in the New Testament. This is the coin that Judas received for betraying Jesus, as well as the coin that the money changers at the temple were using. 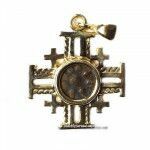 This coin was known to be the most reliable of currencies during the first century, and is even mentioned in the New Testament.This is the coin that Judas received for betraying Jesus, as well as the coin that the money changers at the temple were using.